This summer I’ve challenged myself to learn 10 braid hairstyles (it’s a bit harder than it looks)! So far, I’ve tackled 6 new tricks and I’m excited to learn the next 4. Helping me out on this braid adventure are several famous YouTubers and Pinterest pros. I could not go this challenge alone. My ultimate goal is to video tutorials for each style to share with all of you. Let me know which one you’d like to see first. In the meantime (meaning I have to figure out this whole video thing) check out my braid adventures on Instagram @LexWhatWear. 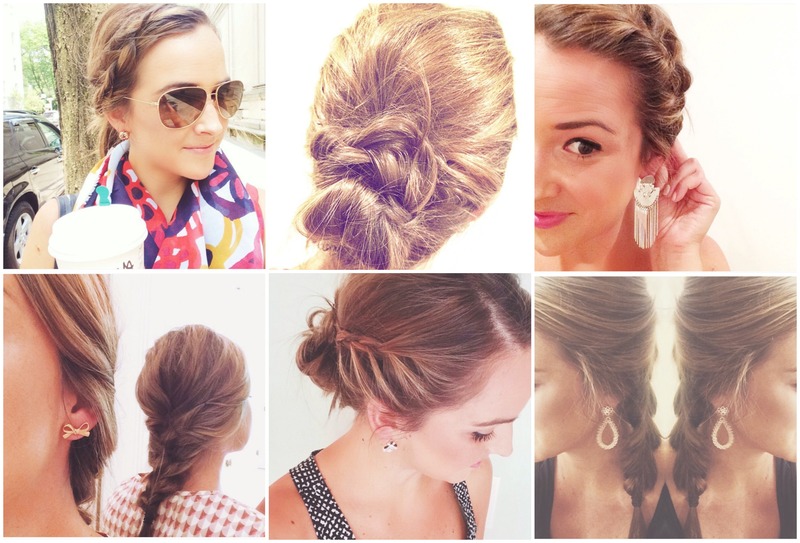 Plus I’m letting you, my readers, pick which braid style I try next. 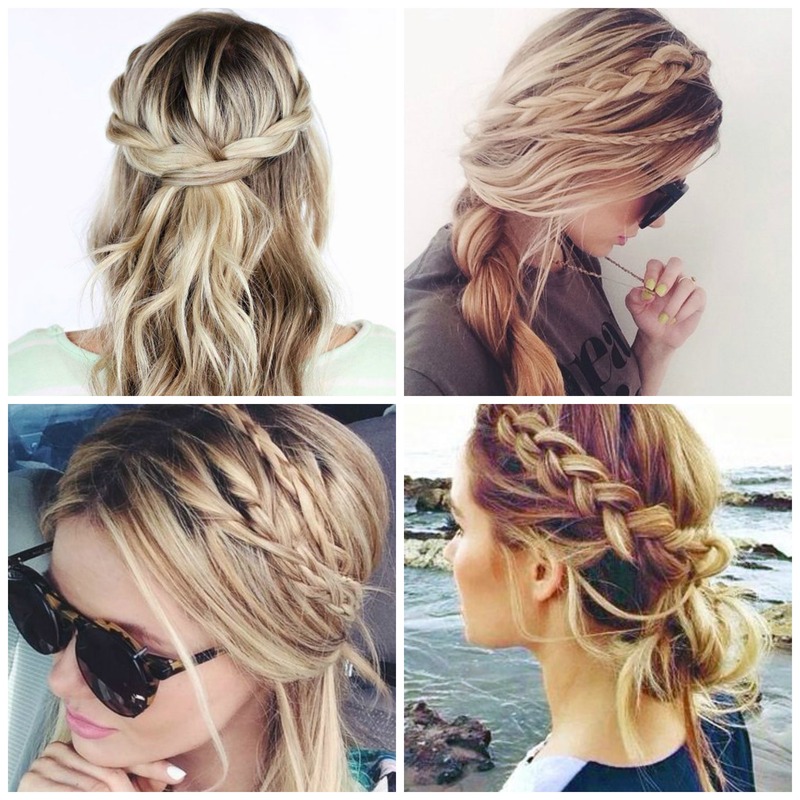 Take a look at the braids below and let me know which one you’re loving!